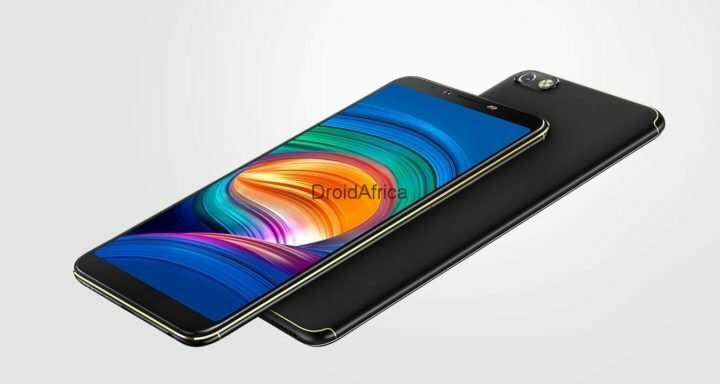 The Infinix Hot S4 Pro, is the higher version of the recently announced Hot S4. 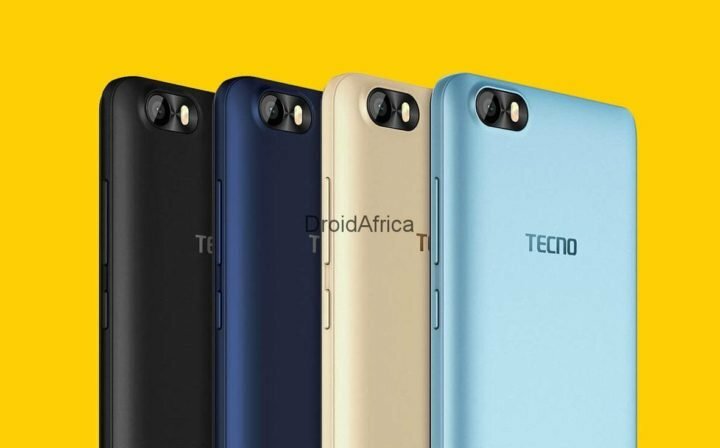 Although both phones features similar design, built quality and specifications, but this unit comes with a larger 64GB internal storage and a whole 6GB of RAM. 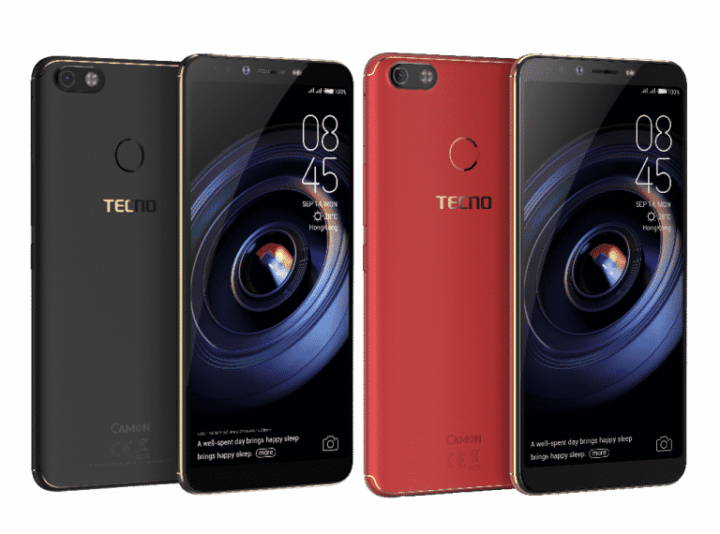 So we are talking about same 6.22-inch HD+ Display, with 720 x 1520 pixels resolution, a Mediatek MT6762 Helio P22 CPU, PowerVR GE8320 GPU, the aforementioned 6GB of RAM and 64GB internal storage, three sensors-packed main camera, along with a 32 megapixel large AI front-facing camera. 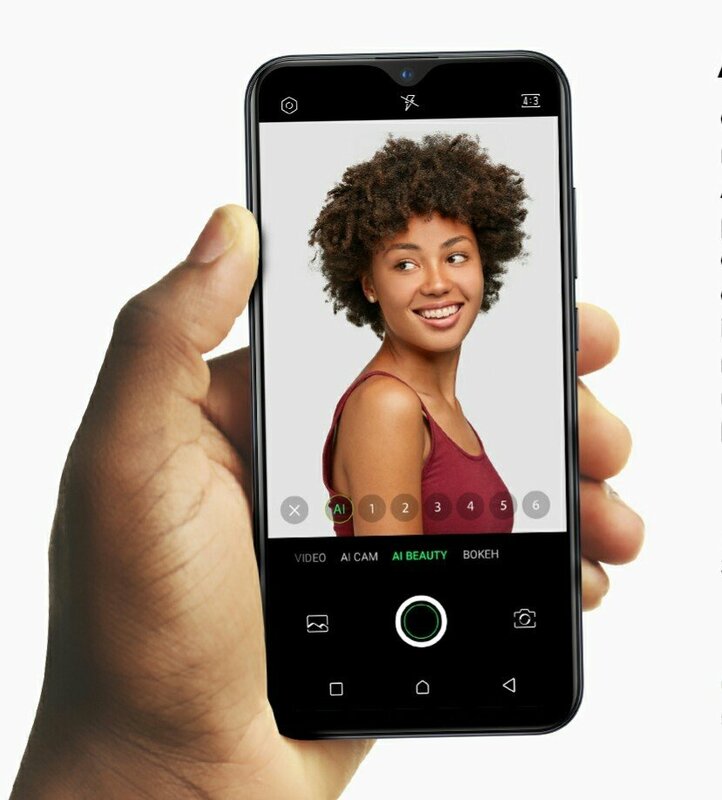 The device is powered by Android 9.0 (Pie) out of the box, based on Infinix XOS 5.0 Honeybee. It comes with a rear placed fingerprint scanner, have support for 4G VoLTE on dual Nano-SIM, with a dedicated mirco SD card Slot, and fuelled by a 4000mAh battery out of the box. 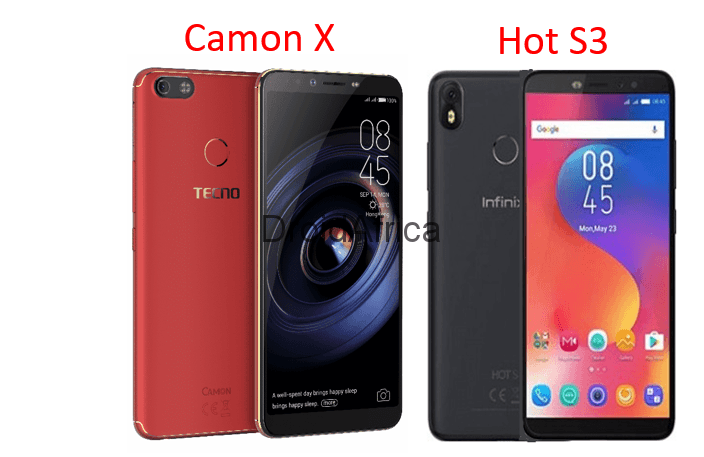 The full specifications and silent features of the Infinix Hot S4 Pro is detailed in the table below.